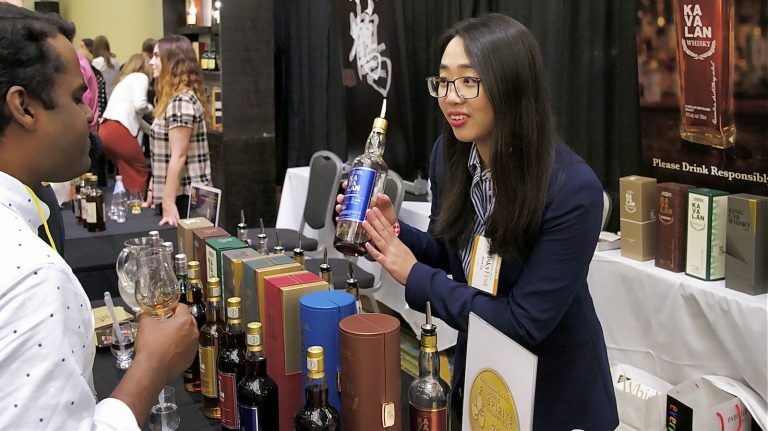 WhiskyFest’s fall season kicked off in San Francisco on November 2nd with a night of exciting conversations, fascinating seminars, and hundreds of amazing whiskies from the farthest reaches of the globe to the city’s own backyard. 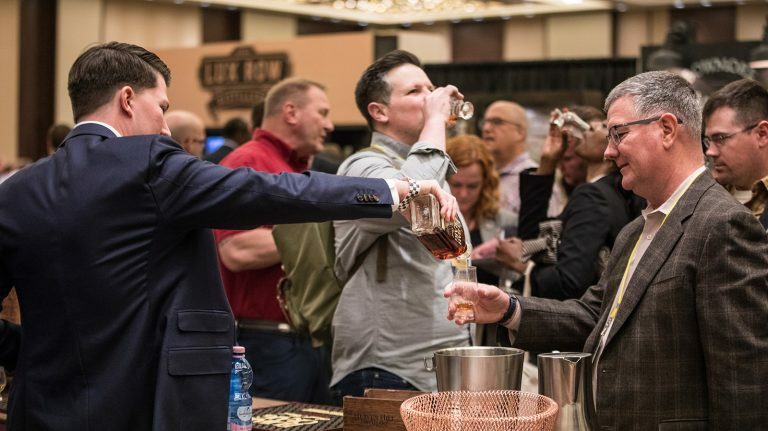 The crowd at San Francisco’s Marriott Marquis was greeted by hundreds of whiskies from Scotland and Kentucky to Tennessee, Ireland, Canada, Japan, and beyond. 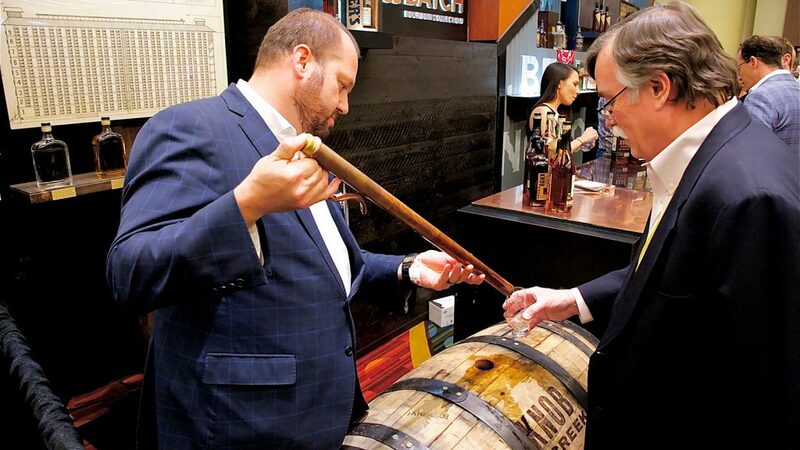 Among many rare pours, whisky lovers were treated to Pappy Van Winkle, the 2018 Buffalo Trace Antique Collection, Johnnie Walker Blue Label Ghost and Rare, Four Roses 130th Anniversary Limited Edition Small Batch, Macallan Edition No. 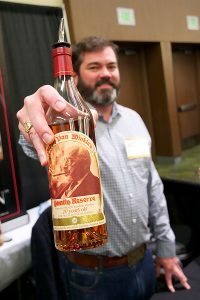 4, and Wild Turkey Master’s Keep Revival. 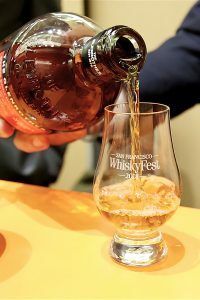 Those looking for something completely new found many whiskies not yet available in U.S. stores: Old Pulteney 15 year old, 18 year old, and Huddart, the Soleo Collection from The Glenrothes, Highland Park Valknut, the new Port Charlotte lineup from Bruichladdich Distillery, and The Story of the Spaniard, a new addition to the Compass Box portfolio. 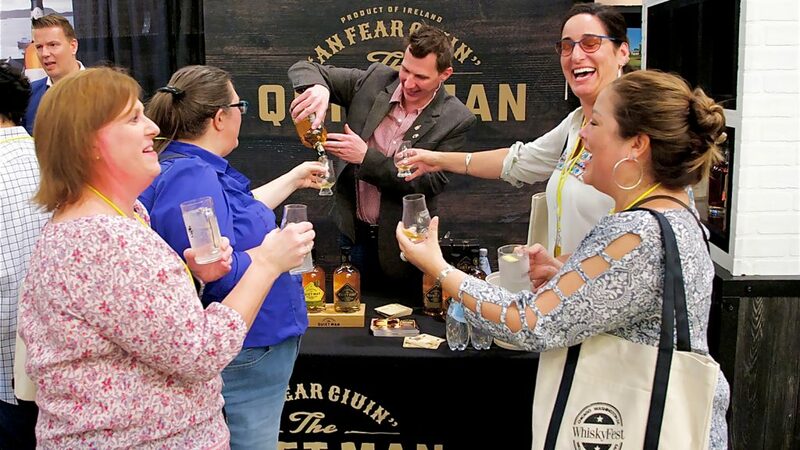 The evening’s free seminars gave attendees sips of once-in-a-lifetime whiskies that are not available for purchase, such as a rare 1970s Oban 12 year old, the component whiskeys used in the blend for Little Book Chapter Two “Noe Simple Task,” and a prototype “molecular spirit” from Endless West, which also poured Glyph 85, made using cutting-edge laboratory techniques. 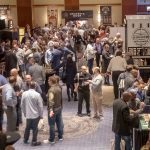 WhiskyFest New York is coming up next, taking place on December 4th at the Marriott Marquis. 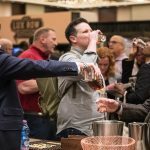 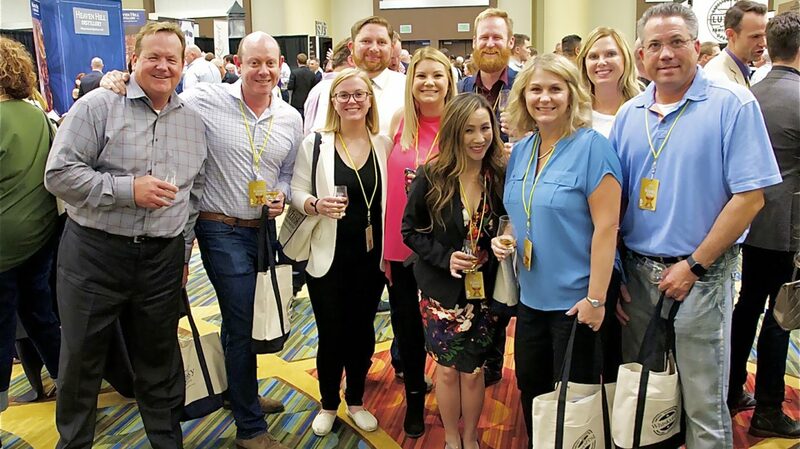 WhiskyFest’s 2019 event schedule has been set: WhiskyFest Chicago will take place on March 29th, 2019, with WhiskyFest Washington, D.C. following up on April 10th. 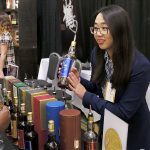 In the fall, WhiskyFest San Francisco is set for October 4th, and WhiskyFest New York returns on December 3rd. 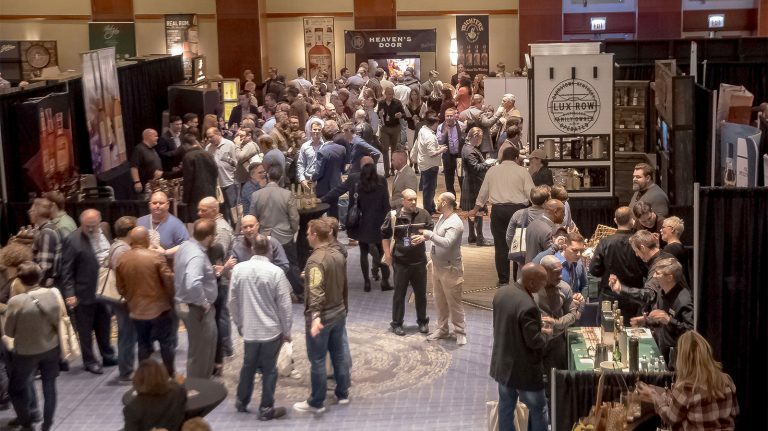 Tickets for all the 2019 events are on sale now!